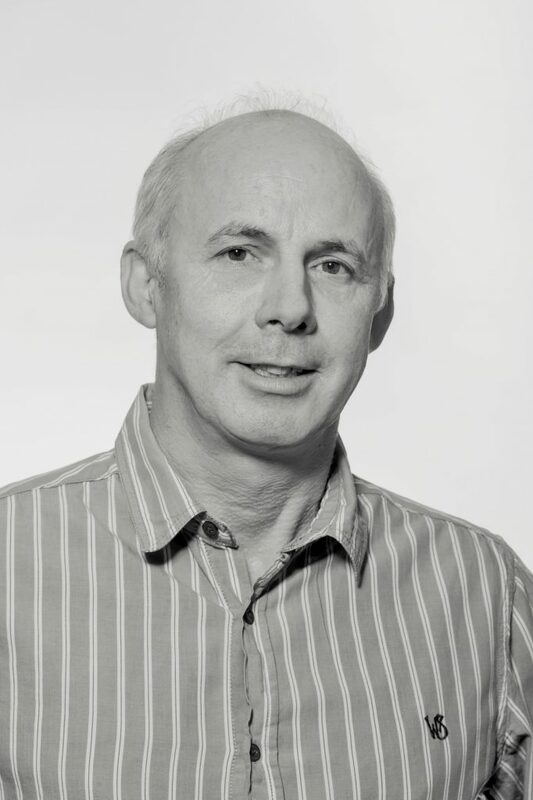 Alan heads up our Science and Technology team, with over 20 years of expertise picked up from practising as a Chartered, HCPC-Registered psychologist. Alan specialises in fusing psychology and technology together to create amazing tools and candidate experiences. Alan has been seduced by the complicated joys of cycling up steep hills. His time in the saddle has given him a thousand-yard-stare, a determined set to his jaw, and oily fingernails. During her 3 years with Criterion, Becca has become something of a fountain of knowledge. 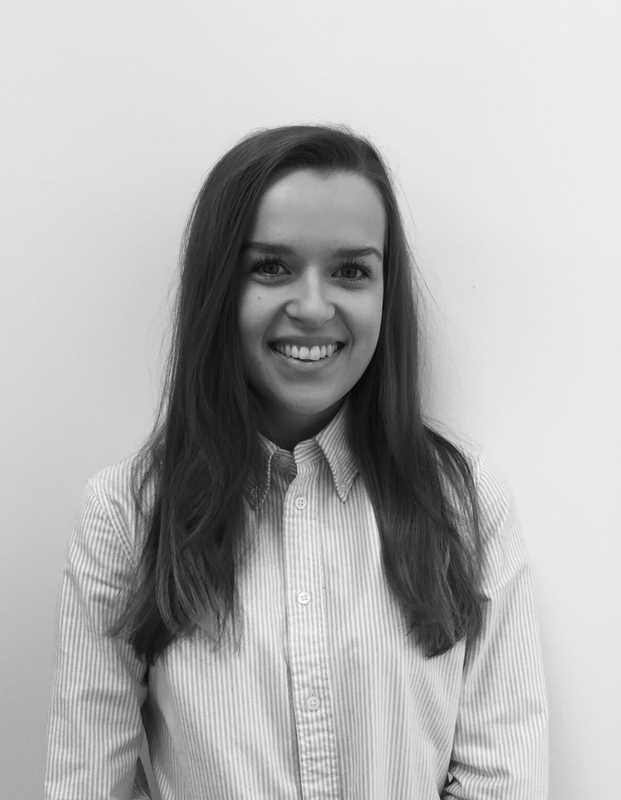 An expert on Psycruit, Becca is heavily involved in product development, account management and client projects. Her other roles include course coordination, event organisation, and overseeing the day to day running of Criterion’s busy office. You’re likely to find Becca in front of the telly with a slice of cake and a G&T in her spare time. 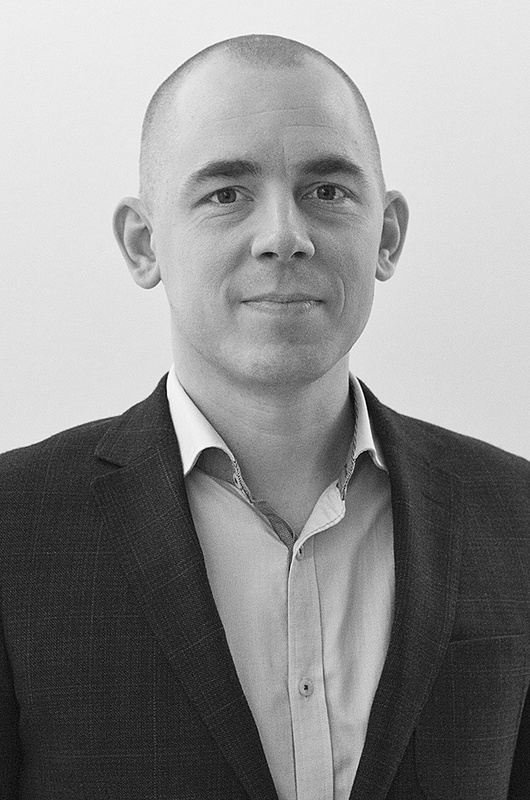 Heikki has a decade’s experience from the private employment industry in the Nordics. Leading the Finnish division of Studentwork, he quickly realised the need for industry-tailored psychometrics. 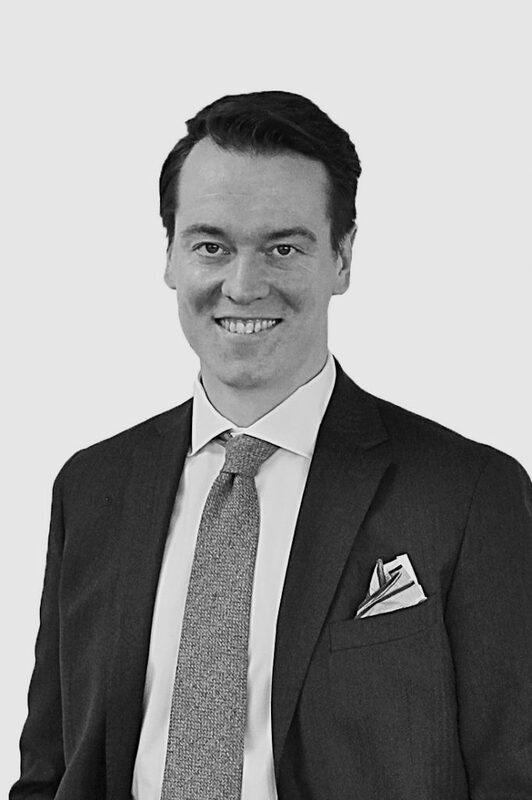 He has a master’s degree in business from the Helsinki School of Economics and is a member of the board of the Finnish Private Employment Agencies’ Association. If not working or with family, Heikki has probably gone birding. 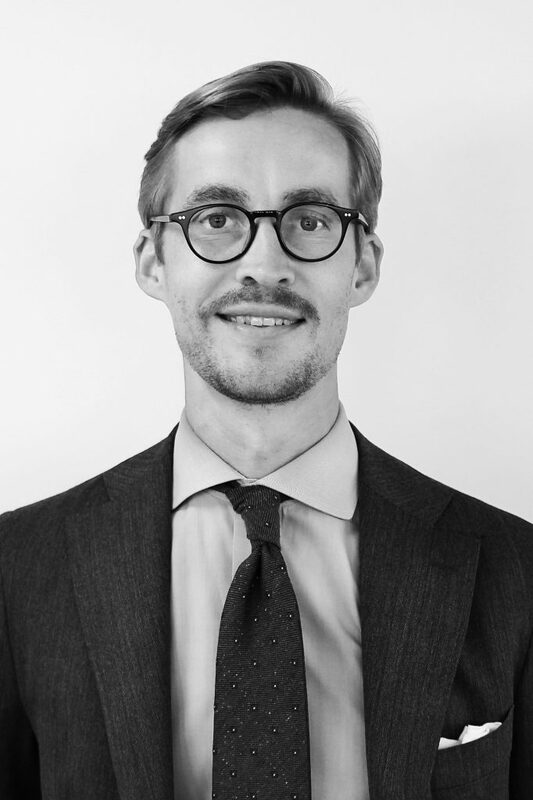 Lucas has a law degree and studied business at the Stockholm and Helsinki School of Economics. Lucas’ passion for assessments began when working in the recruitment and staffing industry. 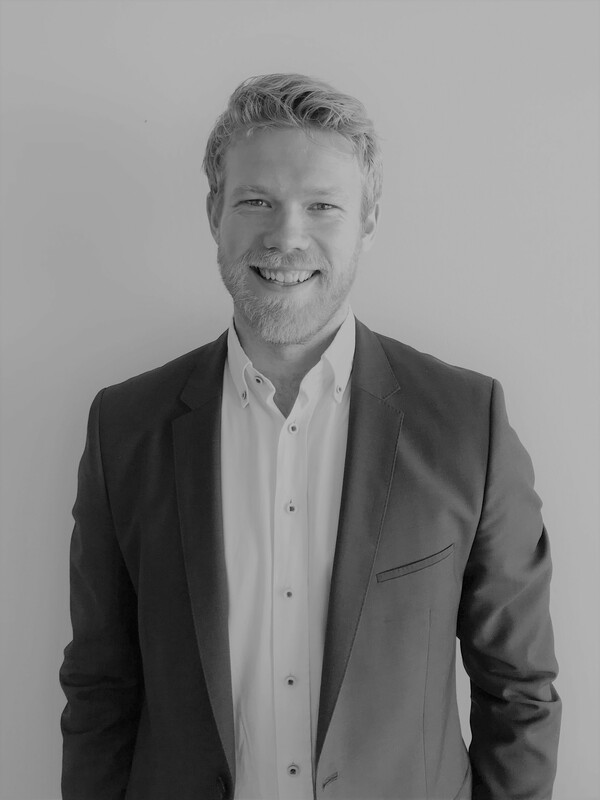 He is the co-founder and was the group executive for Studentwork – a leading Nordic provider of graduates. If you cannot find Lucas at his desk, the chances are that you will find him in a Finnish sauna or in a boat somewhere in the Nordic archipelago. 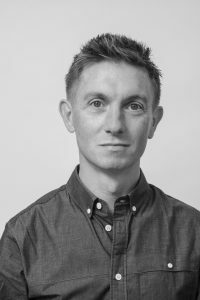 An expert in websites and all things digital marketing, Ryan gained a degree in Digital Media from St. Mary's University, Twickenham in 2009. In his spare time you're likely to find Ryan in Itsu eating vast quantities of sushi, dancing round a field (badly) at a music festival, or obsessing over the latest Google algorithm updates and SEO trends. 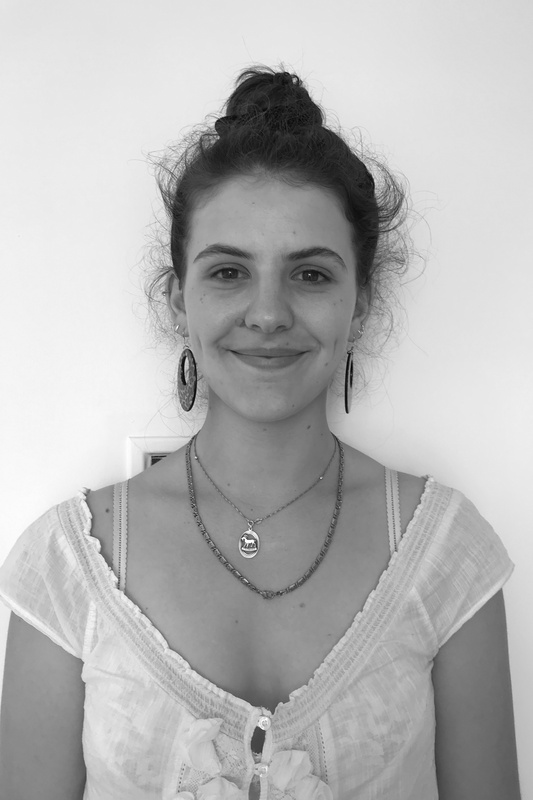 Starting initially as an Intern at Criterion Partnership, Laura’s been a valuable member of the team for more than 2 years now. 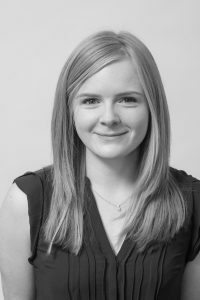 A keen statistician, you may find Laura busy analysing data, working on product development or looking after Criterion’s clients. Laura’s currently studying for an MSc in Organisational Psychology to become a fully-fledged Business Psychologist, but don’t worry, she still finds time to have a meal or cocktail out on the weekend! 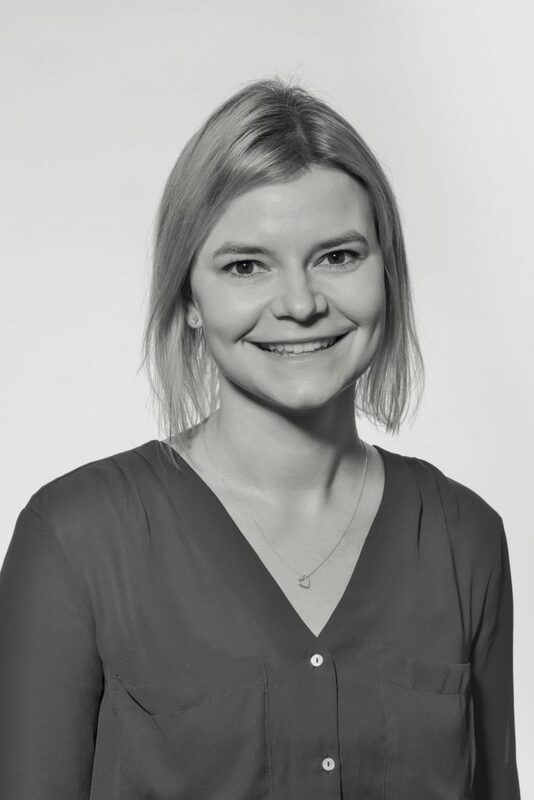 Jule is particularly interested in employee well-being and pro-active interventions to work-life balance. She has a strong focus on designing and developing off-the-shelf and bespoke online assessment & selection tools, managing assessment centres and gets involved in the design and delivery of training events. In her free time, you can find Jule searching for new culinary pleasures or attempting to master the art of playing the bass guitar! Tomas has been an entrepreneur since 2004 and is the co-founder of Studentwork – a leading Nordic provider of graduates. 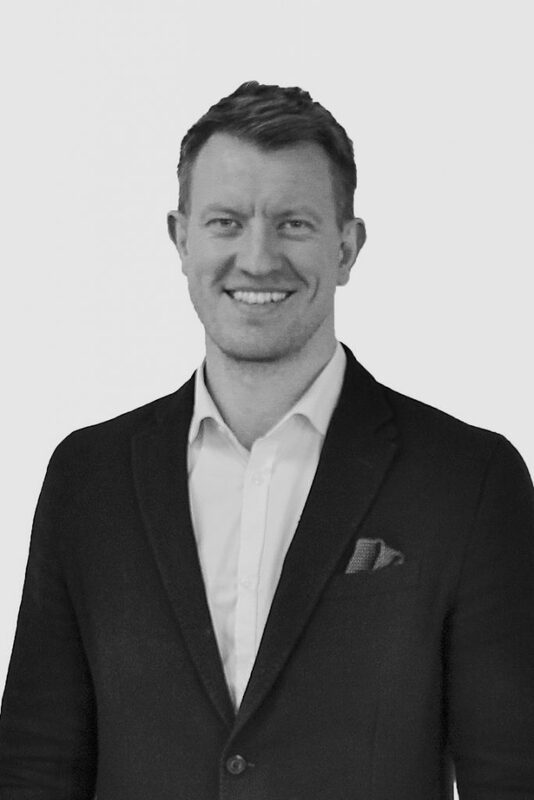 He has a masters degree in economics from Helsinki, Finland and has extensive experience working with a multitude of clients. If you cannot find Tomas at work, the chances are that you will find him working out, spending time with the family or in a boat somewhere with Lucas in the beautiful Nordic archipelago. Over the last 25 years, Richard has pioneered some of the most ground-breaking advances in the area of occupational psychology. As the founder of Criterion Partnership, he is proud to have established a unique consultancy and test publishing business. 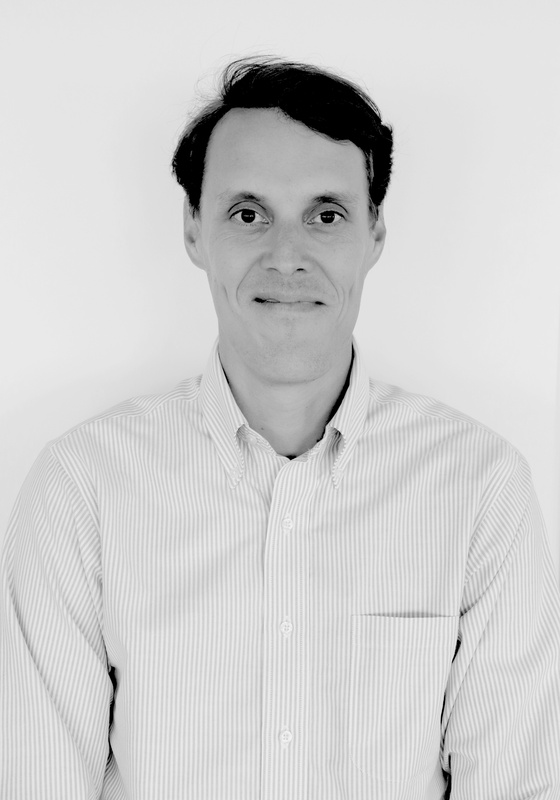 A qualified psychologist and a psychotherapist, Richard integrates theories and practices from both paradigms in his work and also provides one-to-one coaching. Laura’s expertise lie in developing and implementing psychometrics. 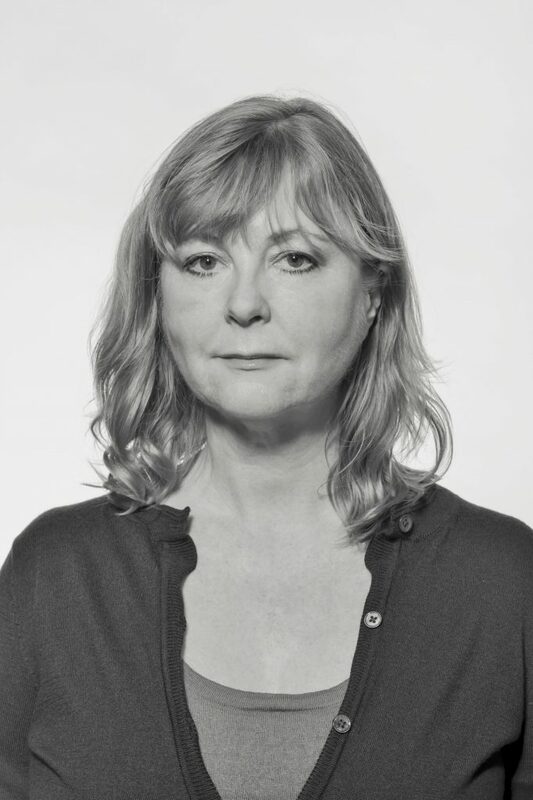 She spends her time expanding our off-the-shelf portfolio and works closely with clients to develop bespoke solutions. Laura’s a great believer in the value psychometrics can add to identifying talent and the importance of developing awareness of what makes them great. Laura also enjoys annoying others with psych chat in the pub, running & comedy. Judy is a Chartered Psychologist who has worked with a variety of clients from the public and private sector in the areas of assessment and development. She particularly values building strong relationships with clients and incorporating fun into training sessions she facilitates. When not immersed in the world of work she enjoys tramping the Sussex Downs, eating nice food and drinking the odd glass of nice wine. Jarmo has a master’s degree in economics from Turku School of Economics in Finland. Previously he has supported international businesses from a financial perspective. 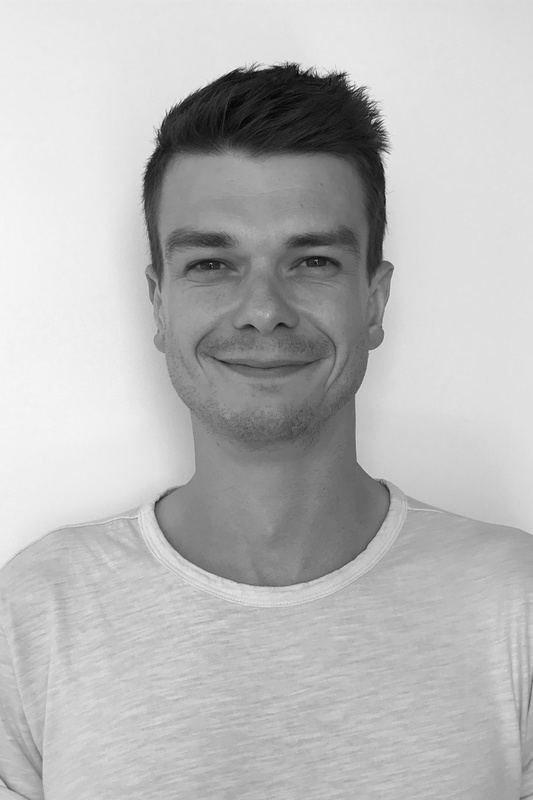 Jarmo moved to the staffing and recruitment industry from the world of clinical trials, where he was responsible for the finance function in international CRO. When Jarmo closes his spreadsheets, he heads to the wilderness of Lapland, without running water or electricity. 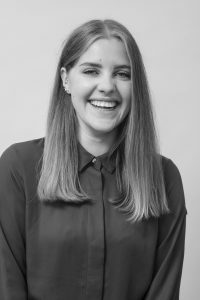 As a (fairly) fresh faced psychology graduate, Lily spends her time in the office producing content for our blog, supporting clients, updating internal collateral and generally helping out with anything and everything going on with the business psychology team. Outside of Criterion Lily frequents the pole fitness studio and spends her evenings rediscovering a lost talent for the guitar. Berry is from the Netherlands, where he finished his masters in Business Studies, and then started working as a Recruitment Consultant in Amsterdam. Having spent two and a half years in this field, it was time to move to Finland to start working in the SaaS-business. As Criterion's Customer Success Manager, Berry works with our clients to make sure they are all happily looked after. Outside of office hours Berry likes to travel, play sports (in particular football), and save the planet with superhuman powers. Juha is finishing his studies at the University of Helsinki and is soon to be Master of Social Sciences. When not at work or studying, Juha can be found cooking for his family or at a record store hunting for old jazz records. 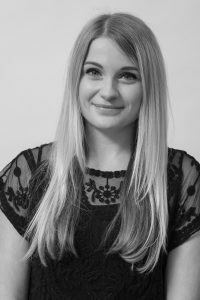 Mia joined the business psychology team to be in charge of training and supporting Nordic clients using psychometric tools. She is nearly done with her studies in social psychology and will soon graduate as a master of social sciences from the University of Helsinki. She has a background in recruitment, and her passion for assessments started when she was using Psycruit assessments in her work. When not in the office, Mia likes to enjoy a great brunch, work out and to travel around the world.